Ottawa (VNA) – The ASEAN-Canada Dialogue Partnership over the last four decades and ASEAN’s 50-years of development were reviewed at a conference in Ottawa, Canada on May 9. The event, hosted by the Embassy of the Philippines, which is coordinating the ASEAN-Canada ties till 2018, in Canada, gathered representatives from ASEAN member nations’ embassies, the Japanese Embassy and diplomatic agencies of a number of European countries. Myanmar’s Ambassador Kyaw Myo Htut, also Chairman of the ASEAN Ottawa Committee, in his speech, highlighted milestones for ASEAN and its dialogue partnership with Canada in 2017. He expressed hope that the two sides will continue promoting win-win cooperation. Permanent Ambassador of the Philippines to ASEAN Elizabeth Buensuceso detailed ASEAN’s formation and development milestones, as well as the ASEAN-Canada Dialogue Partnership. 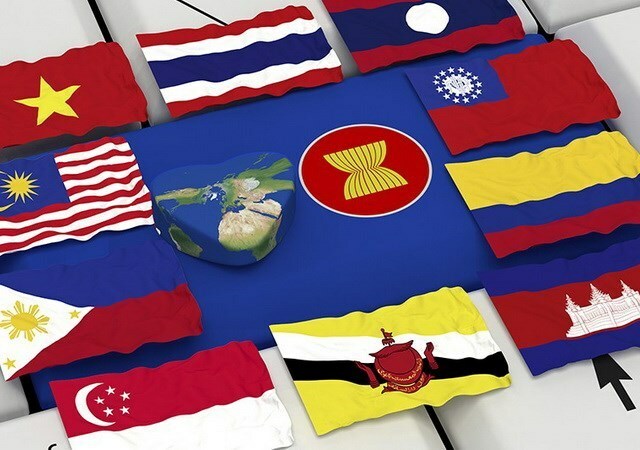 ASEAN has achieved success in bringing peace and prosperity to regional people through promoting economic development and integration, culture and people-to-people exchange, political cooperation, security links, and coordinating in building action programmes to respond to challenges in and outside the region, she said. According to the ambassador, ASEAN is a successful grouping of ten countries which have large differences in economy, politics, culture, and society. ASEAN is a peaceful and prosperous region and one of the most dynamic economies in the world, with its economic scale ranked third in Asia and seventh in the world. Canada became a dialogue partner of ASEAN in 1977, and the two sides have formed ties across various fields. In 2015, the two sides approved the Canada-ASEAN Action Plan 2016-2020, which detailed priority cooperation fields. In March last year, Canada appointed an ambassador to ASEAN.